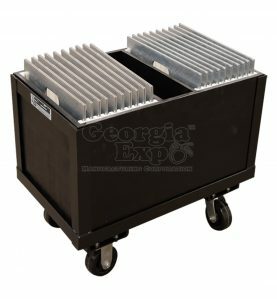 Our Party Cart™ and Party Cart Plus™ are among our best selling Combo Carts. 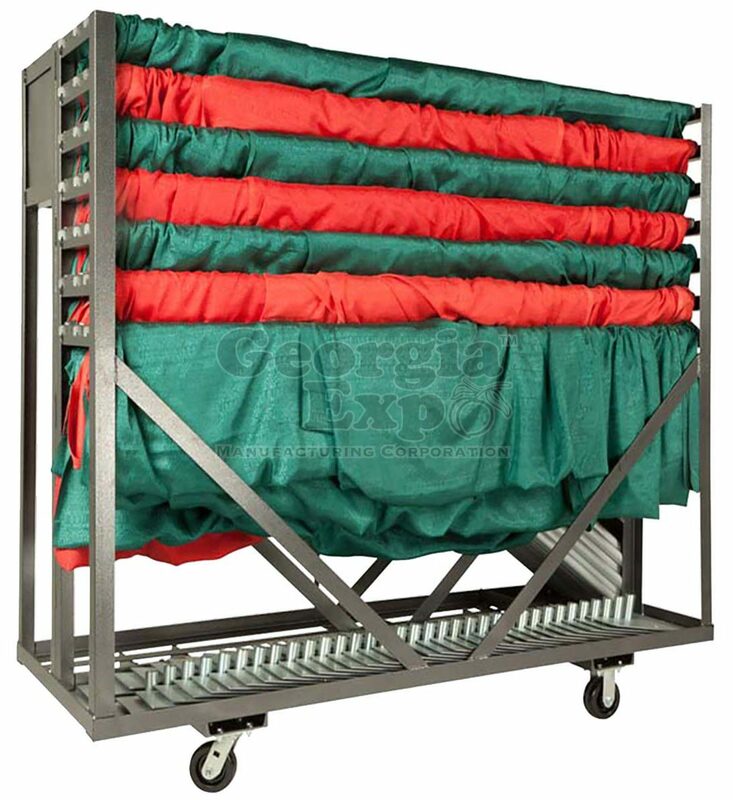 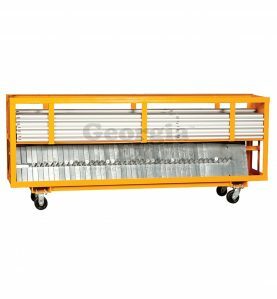 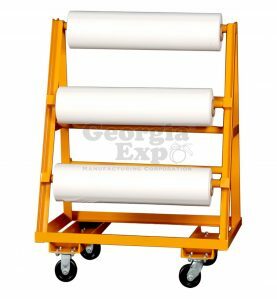 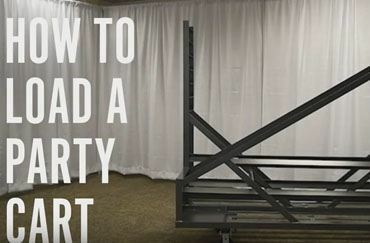 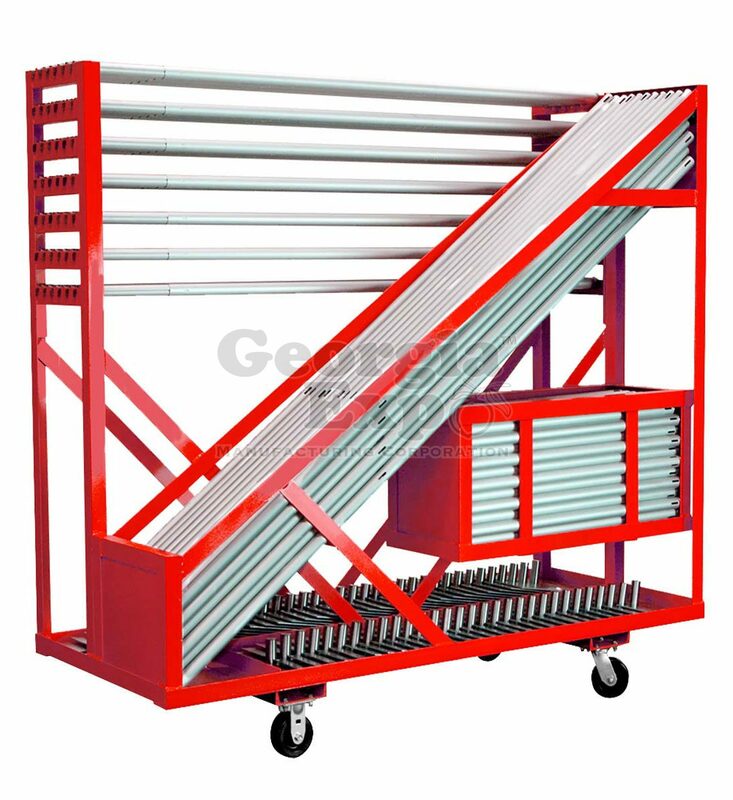 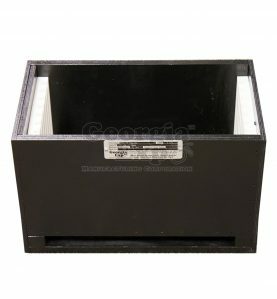 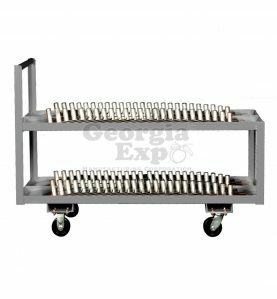 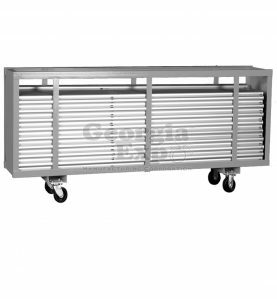 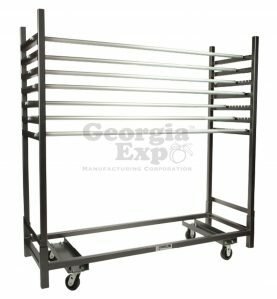 They are a popular pick for storing all the Pipe and Drape equipment you need all on one cart. 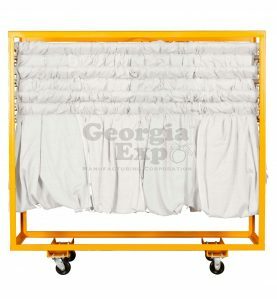 The drapes stay pre-strung on the drape supports making set up and tear down fast will keeping your drapes wrinkle-free and storage professionally. 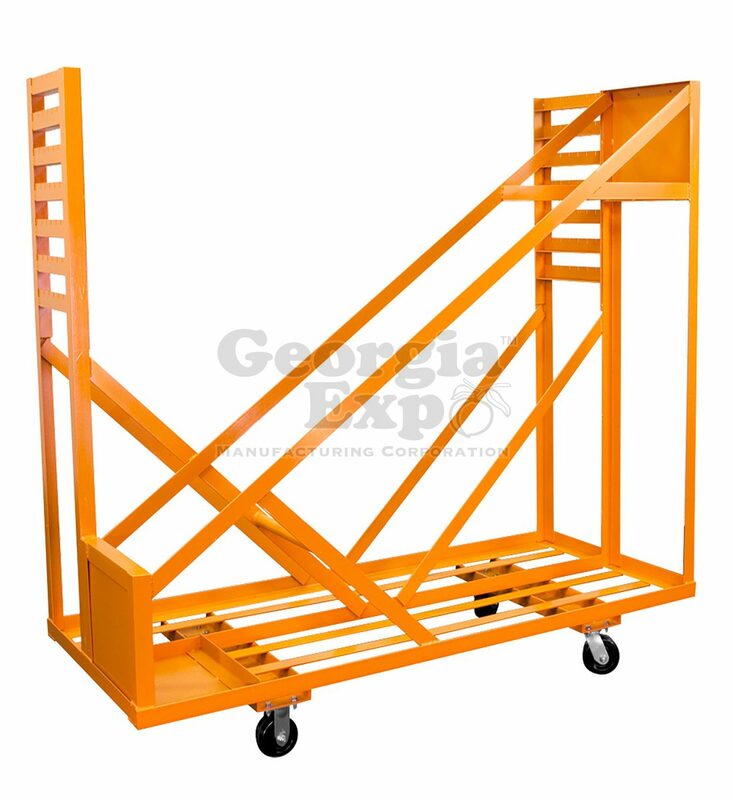 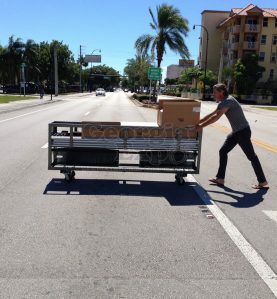 Each combo cart dolly is designed to reduce set up time and to protect your investment. 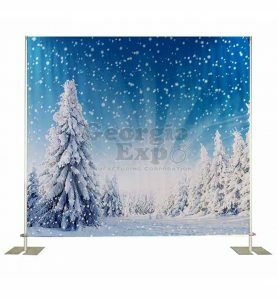 280 linear feet of inline backwall: 29 uprights (up to 8’H), 29 bases (any size we carry), 28 drape supports (6′-10′ or 7′-12′) pre-strung with 4 panels of drape per support. 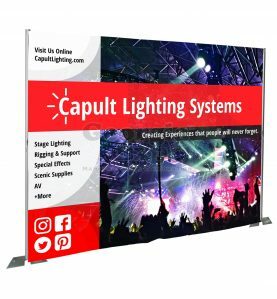 200 linear feet of 10′ x 10′ trade show booths: (21) 8′ uprights (up to 8’H), (21) 3′ uprights, 41 bases, 41 drape supports (6′-10′ or 7′-12′) pre-strung with 4 panels of drape per support.